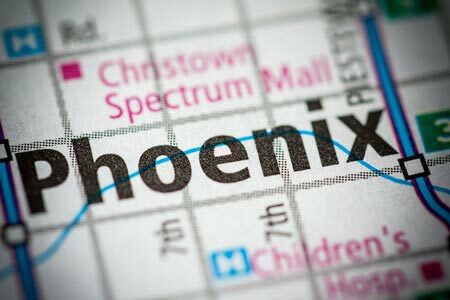 Phoenix, Arizona—Karim Harrison, age 38, died early Sunday morning as a result of injuries sustained in an accident on Interstate 17 in Phoenix. 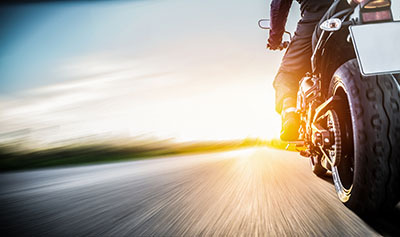 According to investigators with the Arizona Department of Public Safety, Mr. Harrison was riding his motorcycle southbound on Interstate 17 and transitioning to eastbound Interstate 10 when he went off the roadway. Mr. Harrison entered the desert area off the freeway and was thrown from his motorcycle. He died on scene. Investigators are unsure what caused Mr. Harrison to enter the desert area and whether it was the result of another driver's conduct. We extend our condolences to the family and friends of Mr. Harrison at this time of great loss for them.